We also can adjust the size upon good order quantity. 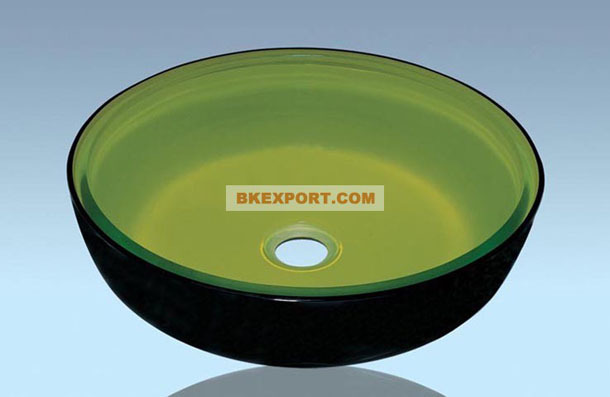 This is tempered double-layer glass basin,the beautiful pattern is embedded in the tempered glass,not affixed to the surface,So it never fades. 1pc/Carton with foam,also can be packed according to customer's requirement.